The Asaka Kimono is an open-front kimono with wide cut sleeves, a relaxed fit, longline hem and a two-piece sleeve with a deep vent. 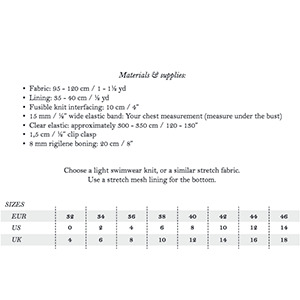 This is an average level sewing pattern. Suggested fabrics are lightweight fabrics with a good drape such as crepe de chine, peach skin, and chiffon.